I’ve just returned from a course on ‘improving tender submissions’ in which the Glasgow Commonwealth Games bid proposal was used as an example. I was delighted to see that Urban Regeneration was a focal point of the bid, and that Contaminated Land remediation was on page 2 of the bid document. The topic wasn’t a footnote, or something I inferred from the text, contaminated land remediation was in black and white. The environmental profession has known that for industrial sites, especially those in urban areas, can be expected to include a legacy of contamination in the ground. Seeing it highlighted and discussed in an early stage regeneration proposal is a first for me. Could the importance of improving ground conditions help win a bid like the Commonwealth Games? The fact that it’s on page 2 would suggest the winning bidder thought it would. Using the Commonwealth Games site in Glasgow as an example, the Shawfields area of Glasgow has high levels of chromium contamination (correct at the time of writing, hopefully someone will have remediated it before too long), not only does contamination impact on the land use, it impact upon the water quality in the river Clyde. 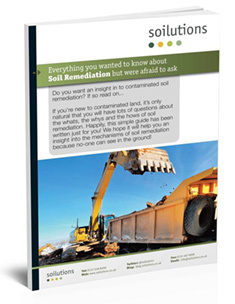 Remediating the site is the first step in regenerating the area for new use, offering this alongside an improvement in surface water quality could give you the edge / a bigger bang for your buck, especially when environmental improvement is high on the agenda as it is today. 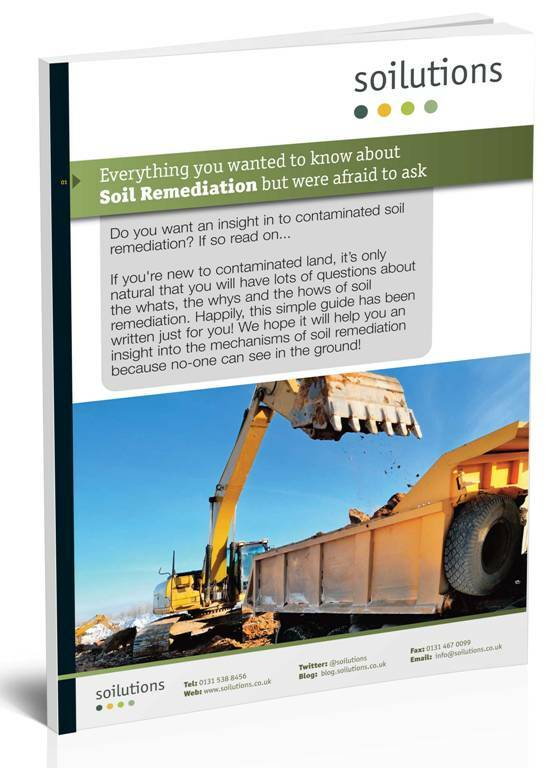 Contaminated land remediation is likely to be required in Urban Regeneration, firstly, don’t forget that, secondly, see what an impact it can bring to the wider environment and use that as a reason to do it, or as an added impact in your submission.